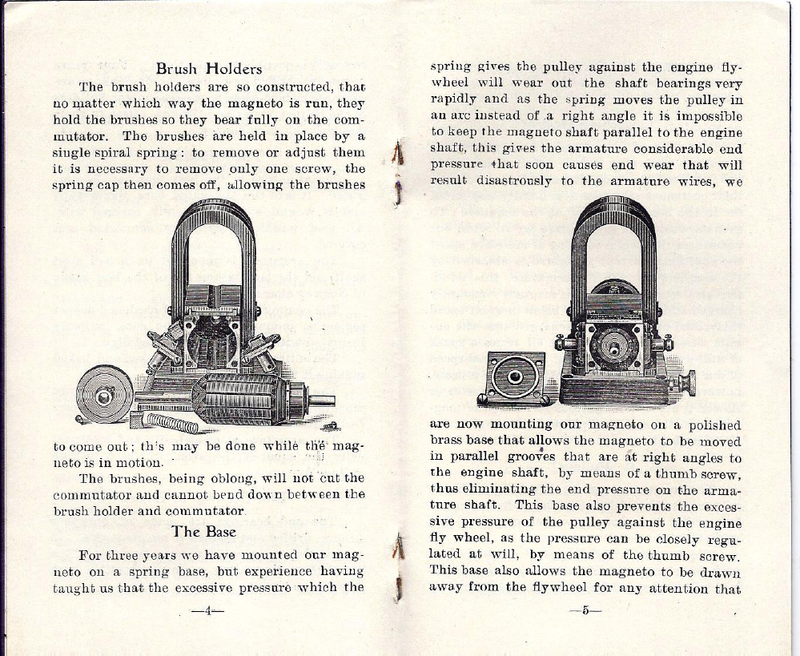 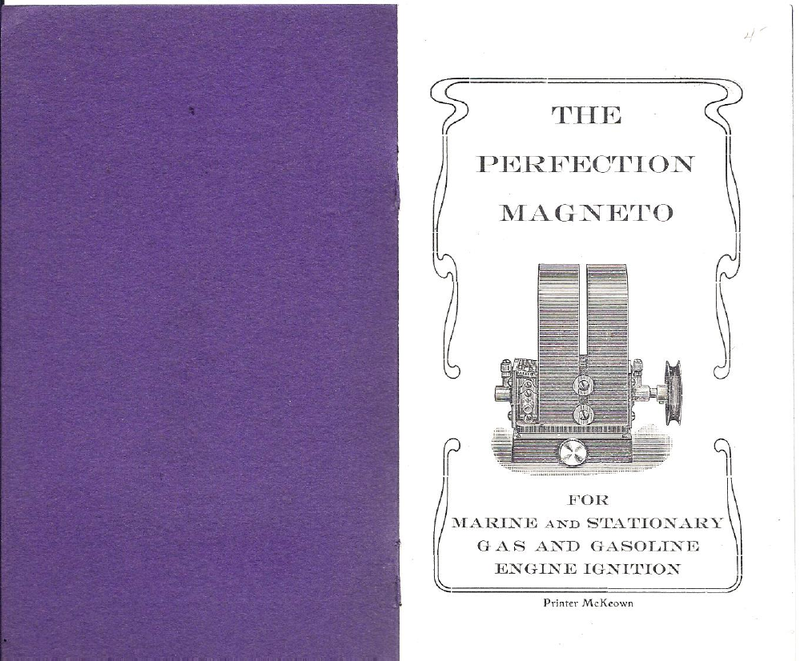 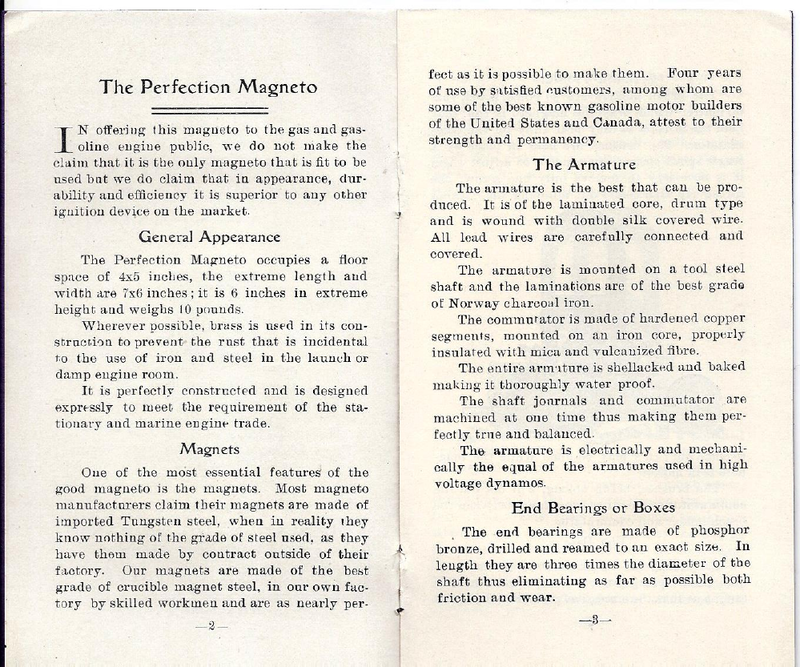 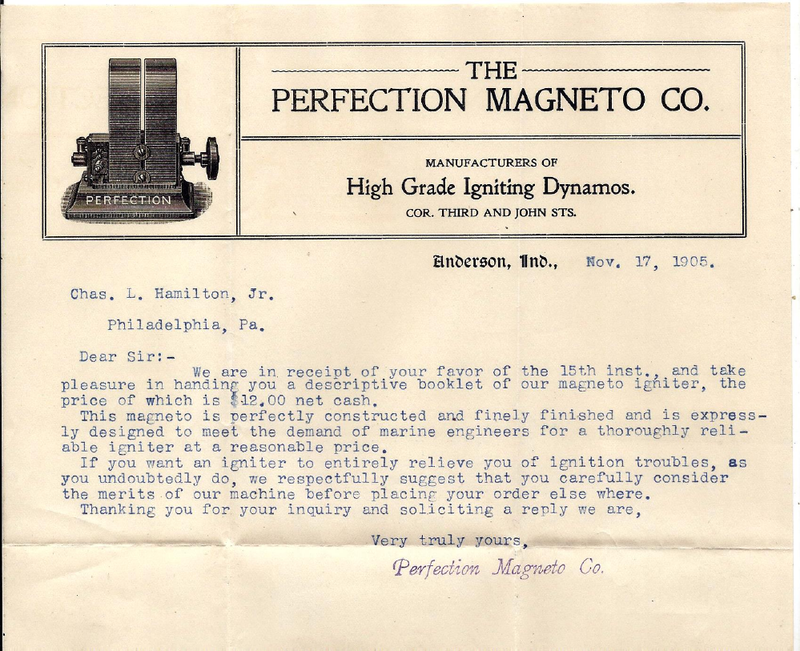 Here is a copy of a 1905 Perfection Magneto Catalog for 1905. 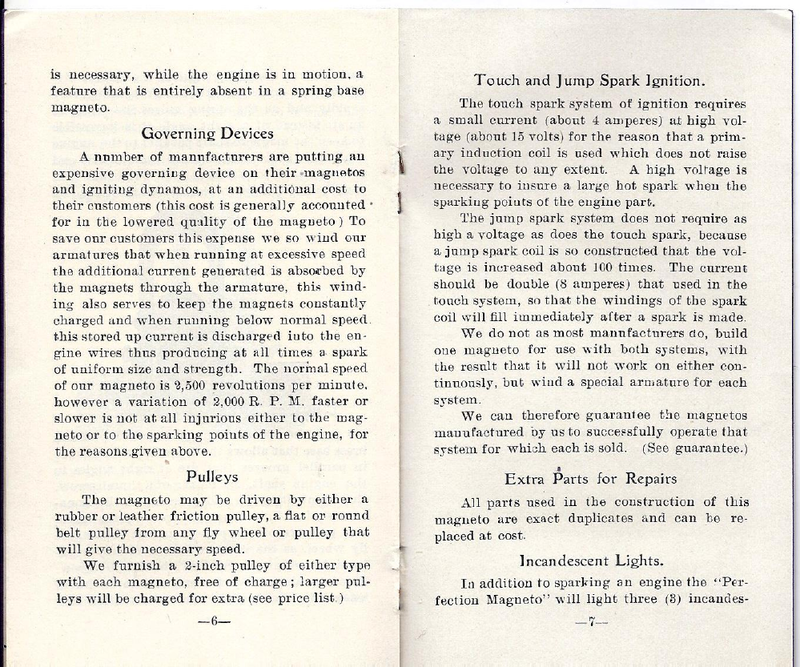 These appear to be low tension devices producing DC power. 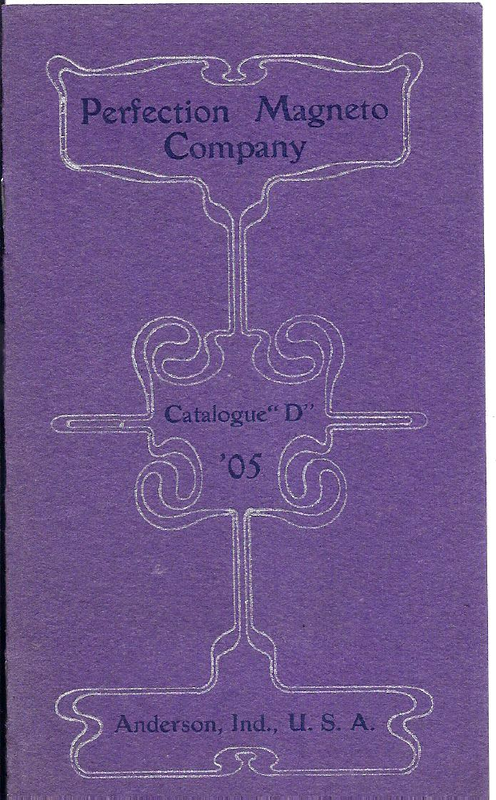 The DC power would then be used for lighting, supplying buzz coils, low tension coils, and lighting. 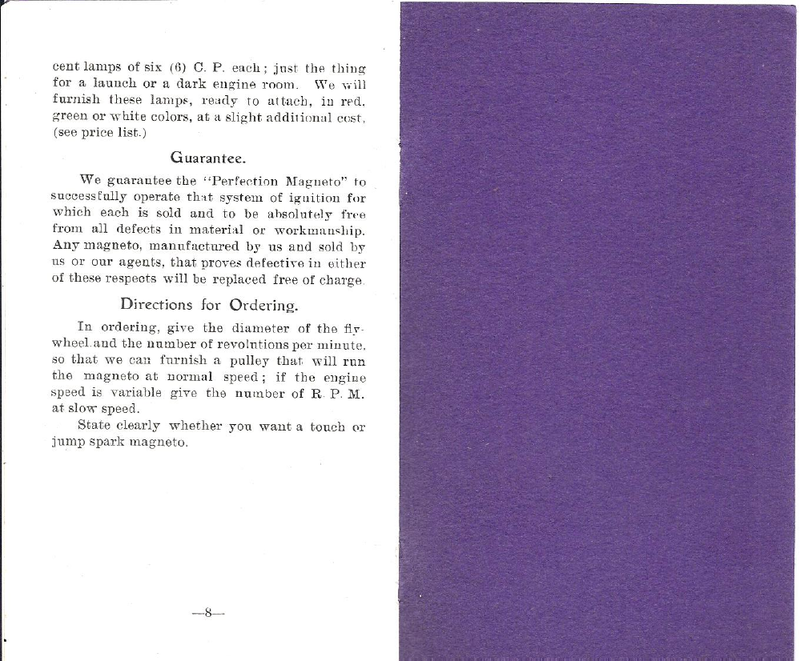 Very primitive but appear to be well made.